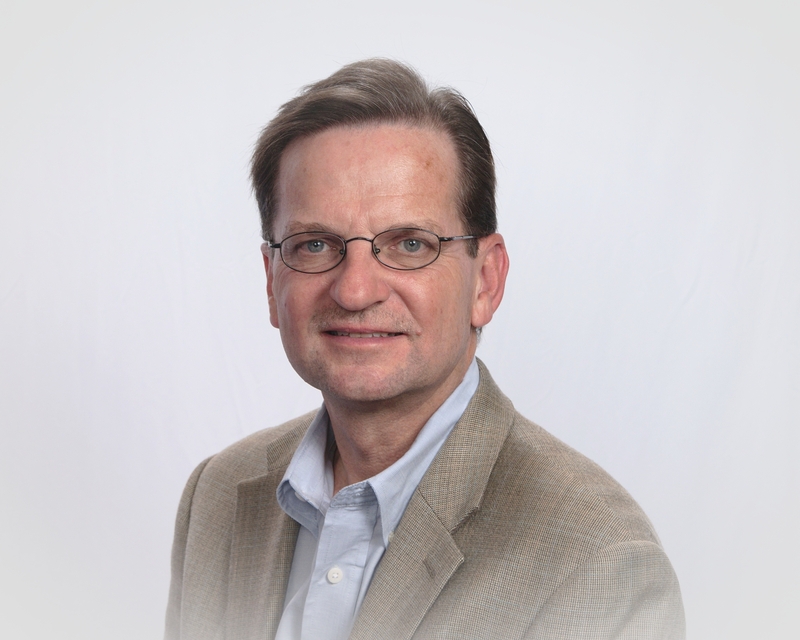 President & CEO, A&W Restaurants, Inc.
Kevin Bazner is a 40+year veteran of the restaurant industry and has been with A&W Restaurants, Inc. for a total of 25 years. In 1988, Kevin took over the International Division of A&W, based out of Kuala Lumpur, Malaysia, where he and his family lived for seven years. Kevin remained Managing Director of A&W International until 2000 when he was made President and COO. He continued to serve in this position until Yum! Brands’ purchase of A&W in 2003. Following Yum! Brands’ acquisition, Kevin stayed active in the franchising industry as a consultant, investor and ultimately as President and COO of Smoothie King Corp.
Kevin returned to A&W as President and CEO in October 2011, when a partnership of international and domestic A&W Franchise Partners purchased the concept from YUM! Brands. Kevin is committed to the long-term development of the iconic 98-year-old chain and continues to head the day-to-day operations and development of A&W’s domestic and international markets. Under his leadership, A&W sales have dramatically turned around and are out-pacing the industry. After years of declining unit counts, the brand is again growing, with both existing and new franchisees opening restaurants. Today, A&W has nearly 1,000 units worldwide. For our full interview with Kevin, download the Innovation Navigation podcast.